The subtle fruit flavors and lithe minerality of the Stiling Vineyard Russian River Valley Chardonnay come together with C.C Ranch, a Cabernet Sauvignon that pushes itself to the edge with bold, mouthwatering fruit. 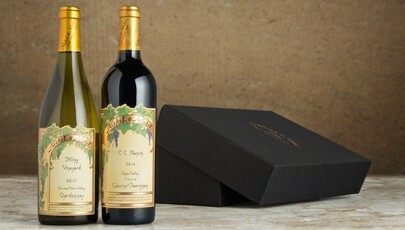 Both single-varietal, single-vineyard wines deliver exceptional flavor as standalone bottlings. 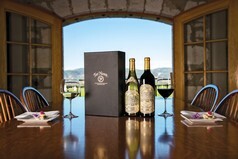 However, when you pull the corks on both, they make even the most casual meal something to truly savor. 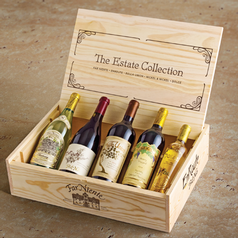 This elegantly boxed duet is one of our most-loved all-occasion and holiday wine gifts.